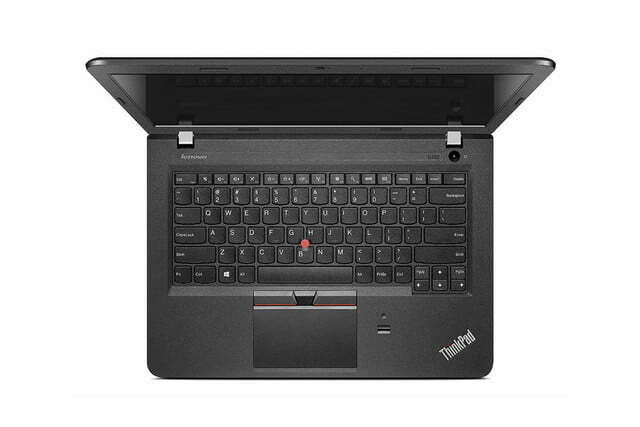 The ThinkPad line remains the go-to for professionals who want a functional, durable and quick Windows PC, but price is often an issue. Fast processors and rugged design don’t come cheap. 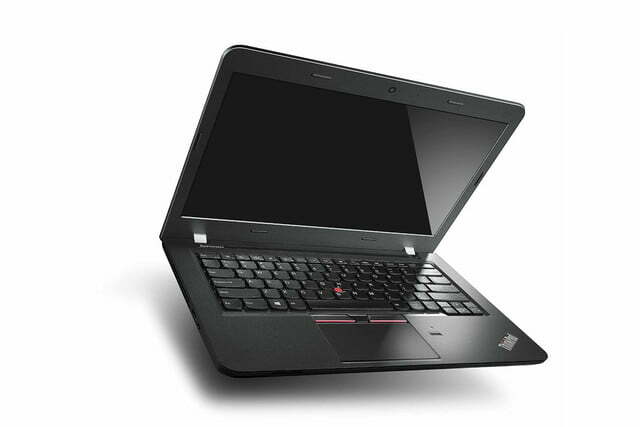 Still, Lenovo is attempting to blend budget with business in its latest E-series and L-series notebooks. 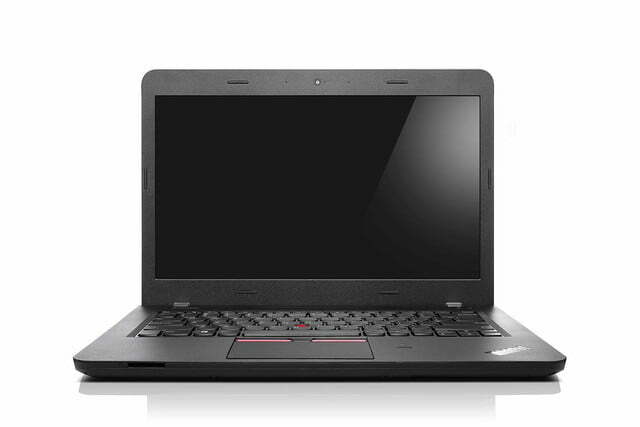 The E540/E550 have 14-inch and 15-inch screens, respectively, with very similar features. 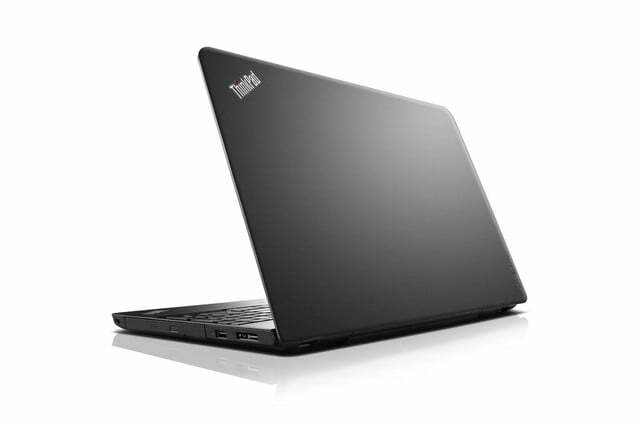 Both can be purchased with a HD or full HD anti-glare display, an Intel Core processor and optional discrete graphics. A wide variety of mechanical, hybrid and solid-state storage options are available and each supports up to 16GB of RAM. Connectivity is robust for the E-series. 802.11n Wi-Fi is standard, but can be upgraded to 802.11ac, and Bluetooth 4.0 is always included. Each also has Ethernet, three USB ports (two of them 3.0) and HDMI. 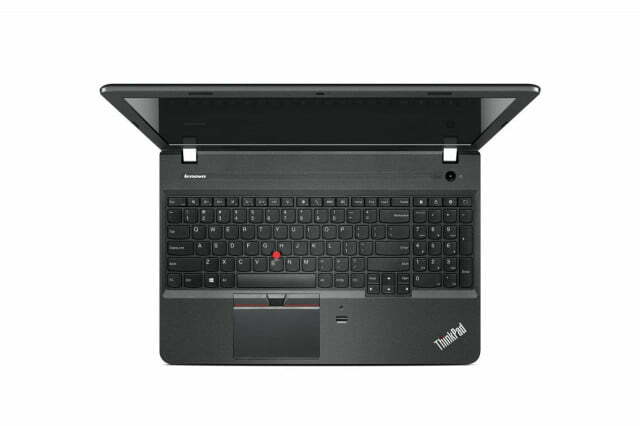 The larger 15-inch model can also do VGA and will also be available with a RealSense 3D camera. The E-series starts at a surprisingly affordable $599. 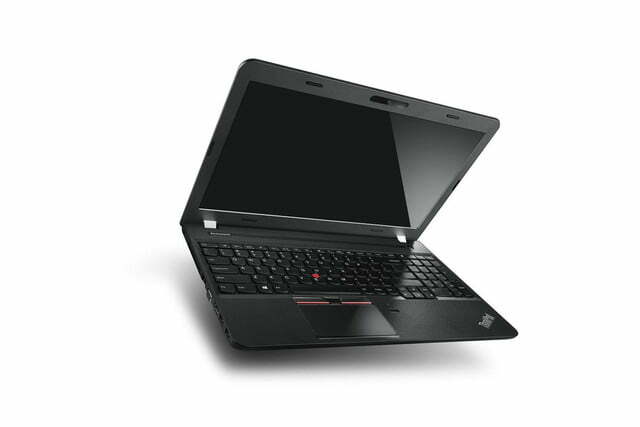 The low price is achieved by forgoing the pursuit of thinness; they’re both around nine-tenths of an inch thick. 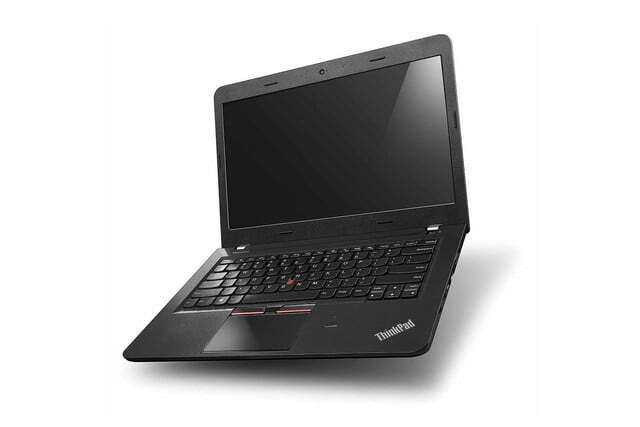 The E550 weighs just over five pounds and the E540 weighs four pounds. 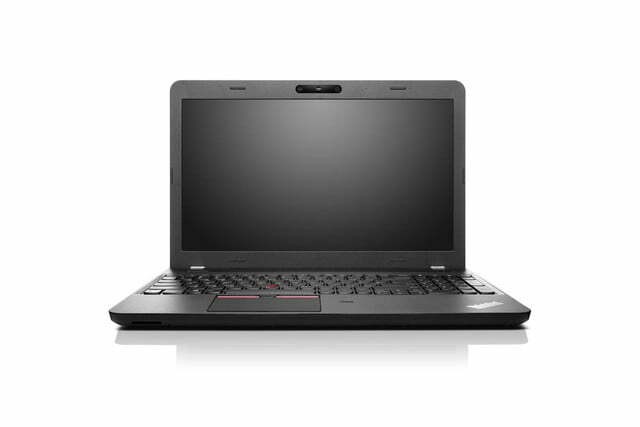 If you’re looking to spend an extra Benjamin you can snag the L450 instead. 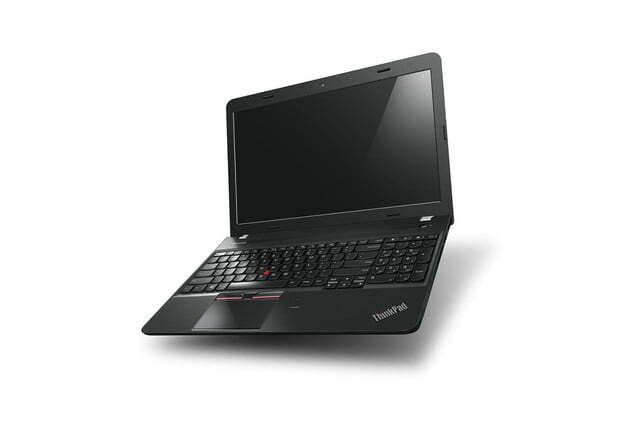 This 14-inch model has a standard HD display with optional Full HD but, unlike the E-series, its 1080p panel uses IPS technology, which promises better colors and a wider viewing angle. 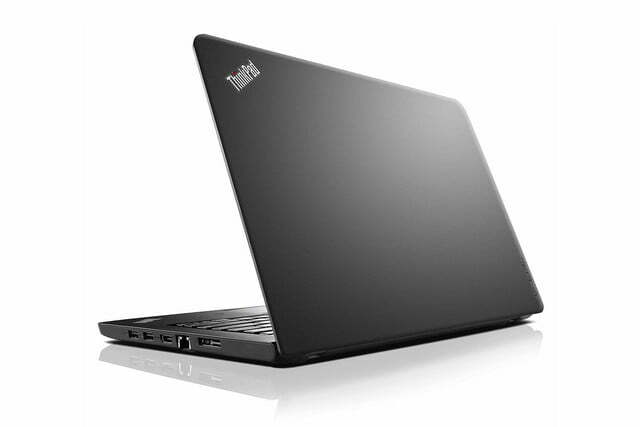 The L450 also trades the E-series’ USB 2.0 port for another USB 3.0, tosses HDMI in favor of Mini-DisplayPort and boasts three battery choices, the largest of which is rated at 72 watt-hours (about twice a typical notebook). On the downside, this model is barely less than an inch thick and weighs four and a quarter pounds despite its small display. Pricing starts at $699. You won’t have to wait long if any of these laptops pique your interest. All three are slated for release in February.